- Apply to all series of library. 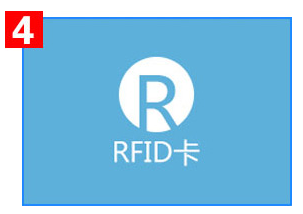 Support many types of reader card：Identity card、IC card、ID card and etc.，combination to fix with you！Design a clear and sample scanning area. 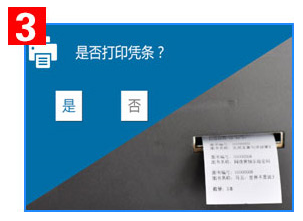 Print the name of reader、the type of transaction、the number of transaction、the time of transaction and etc. 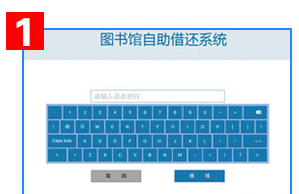 The system use a strict security label reading and writing design, so that the system more stable and reliable, in the process of borrowing and returning to prevent misread, loss read and etc. 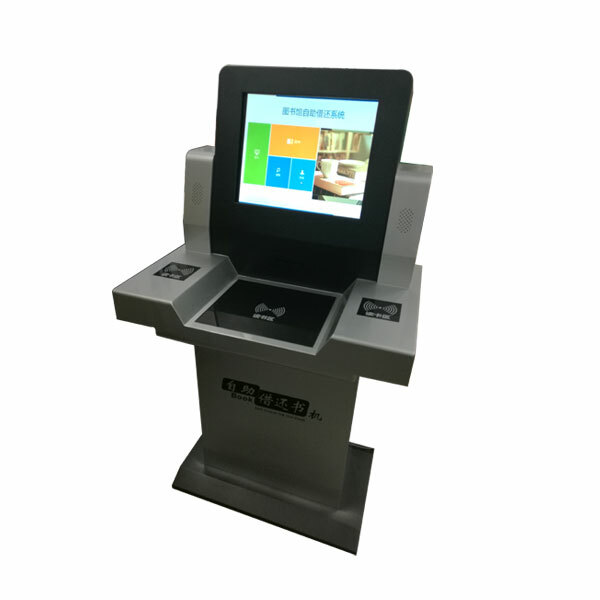 Swipe the card on the machine, complete the authentication, and then place books on the scanning area to confirm. 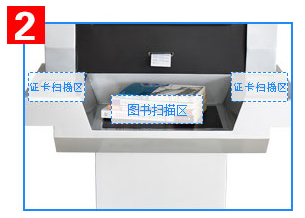 Just place books on the scanning area to confirm. Euipped with receipt print, set reader's login password function and etc.